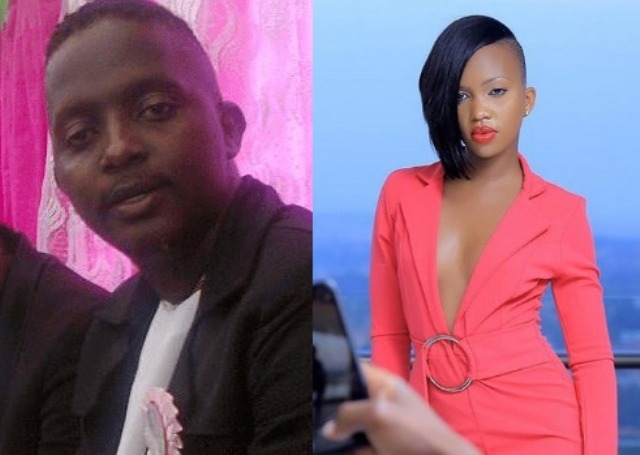 The late Scovia Nandudu who was popularly known as Sylvia Luswata, a former comedian and queen dancer who appeared in videos for different artistes such as Gravity Omutujju in ‘’Luswata’’ video, her children cried out for help and that’s when Mama Fina and Wembley finally came to their rescue. Currently the chairman of the area where these children are staying says they haven’t been paying rent for seven months now. Her 10-year-old son has not yet reported to school yet his fellows are already there busy studying, therefore they call upon those who are able to rescue by providing what they can. 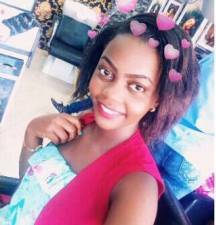 The short female queen dancer, Scovia Nandudu AKA ‘’Shortie died in October 2017 at her home Kansanga, Makindye division. She was sick for a just a few days, according to neighbours.